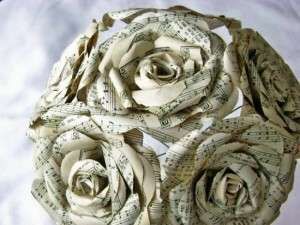 Have you chosen the flowers for your wedding? 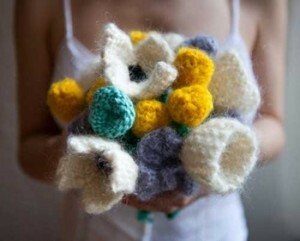 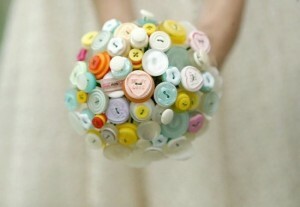 The most important flowers are those that will compose the bride’s bouquet. 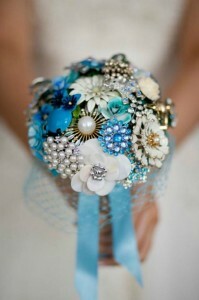 The wedding bouquet adds beauty to the bride’s glowing look on her wedding day.